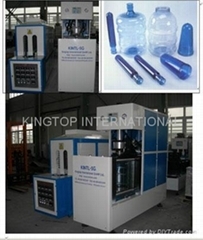 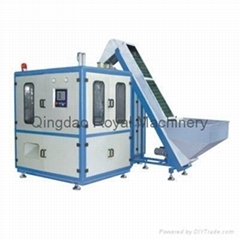 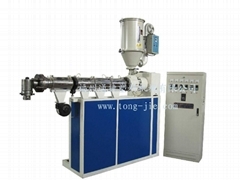 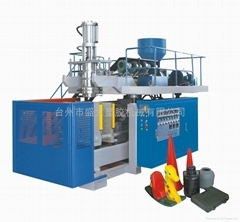 Dongguan Longsun Machinery Co., Ltd.
FUZHOU TONGJIE PLASTICS MACHINERY CO.,LTD. 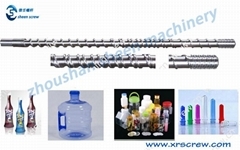 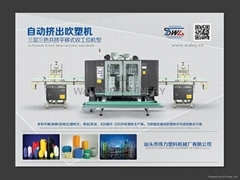 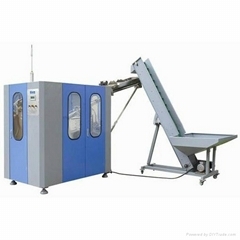 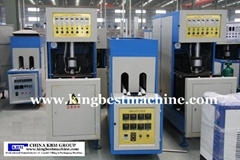 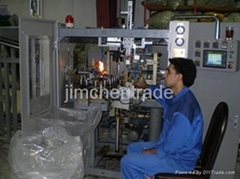 Shantou WALEY Plastic Machinery Factory Co.,Ltd. 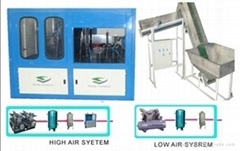 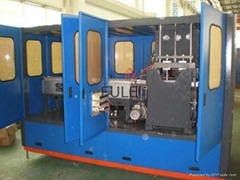 Futian Drinking Water Equipment Co.
Qingdao Poyal-tech Machinery Co., Ltd.